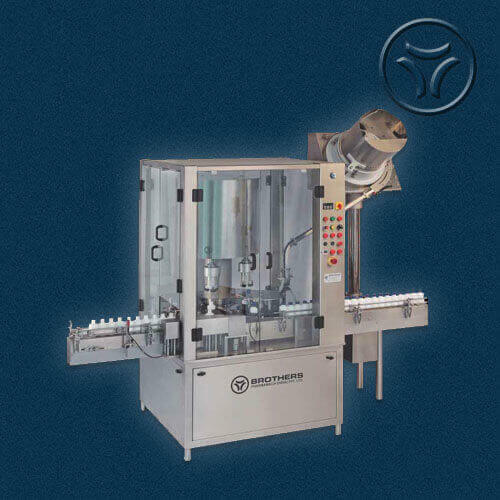 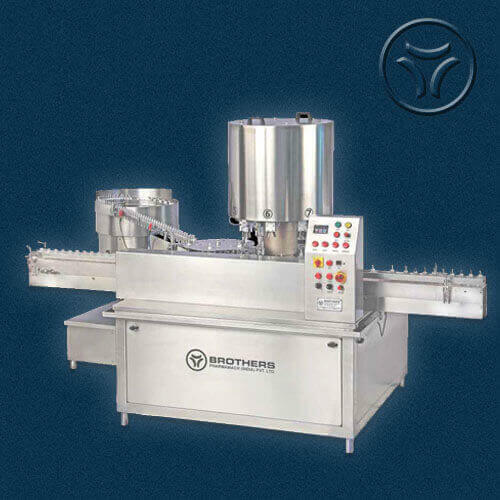 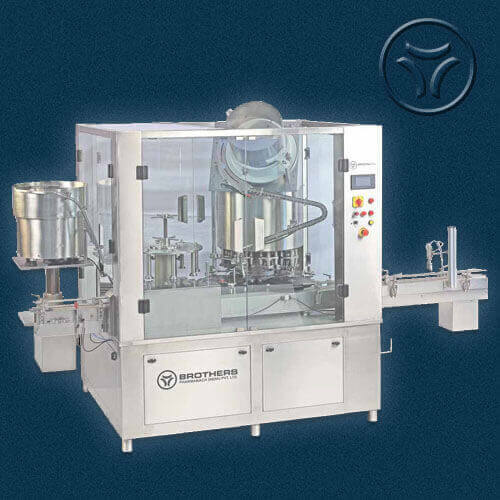 The Automatic Linear External Vial Washing Machine Model VIALWASH-60. 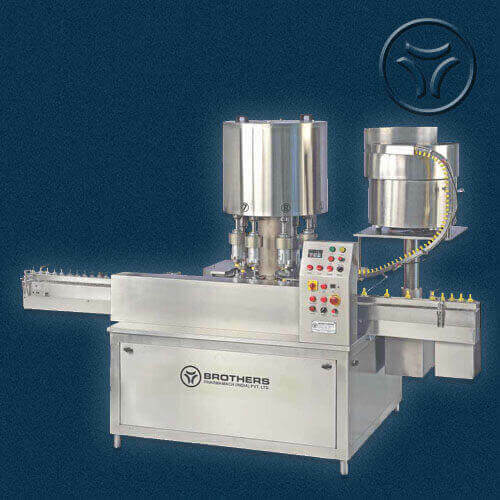 is suitable for Round Vials sizes EXT of appx. 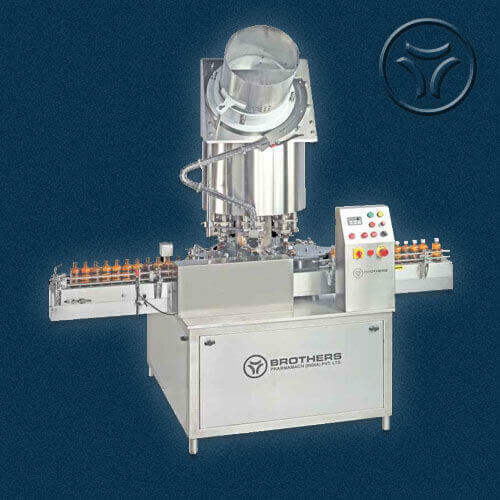 5 ml to 100 ml pack size with maximum speed of 60 Vials per minute, Specially designed machine also available for 2 ml Vial Size. 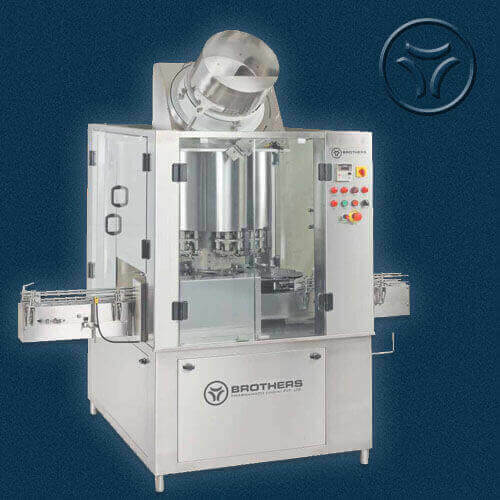 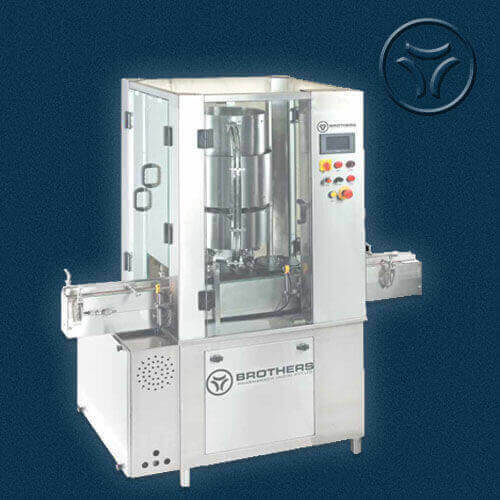 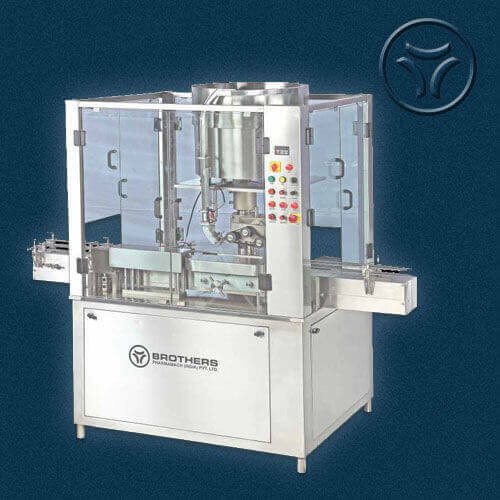 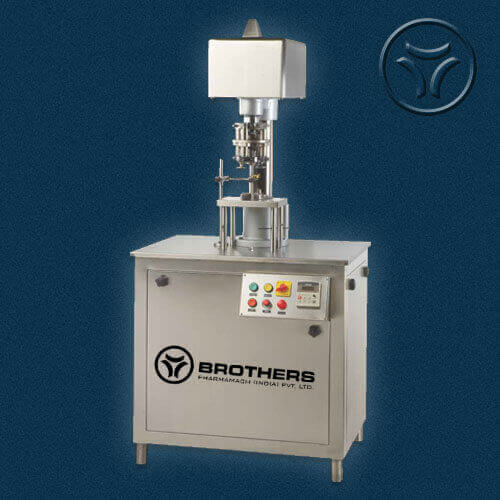 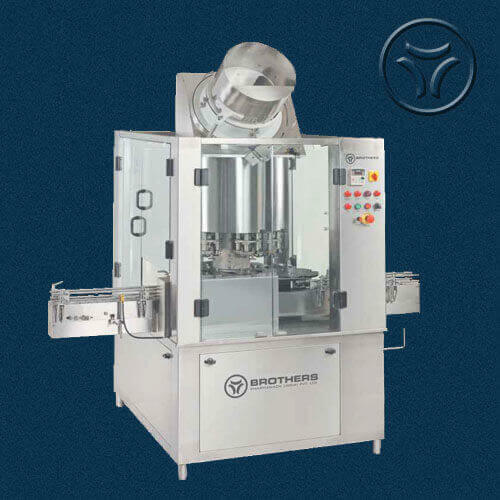 Machine construction is in Stainless Steel finish including frame structure. 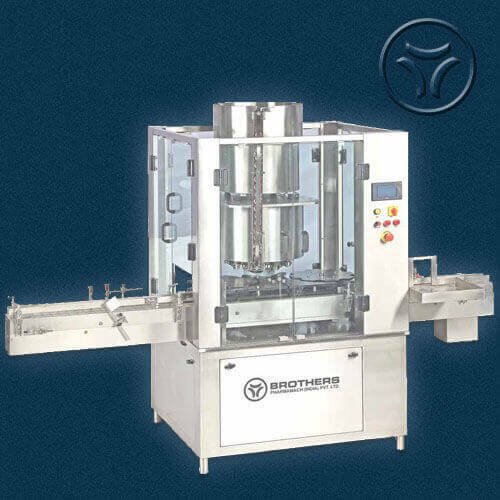 All parts coming in contact with water are made from S.S.316 Material. 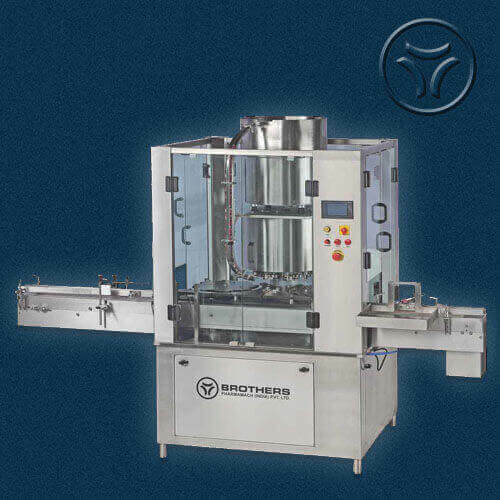 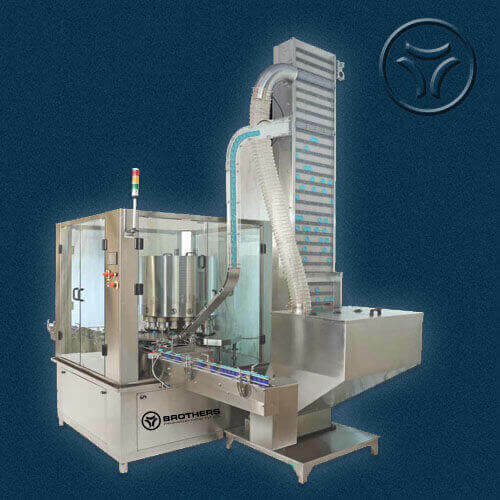 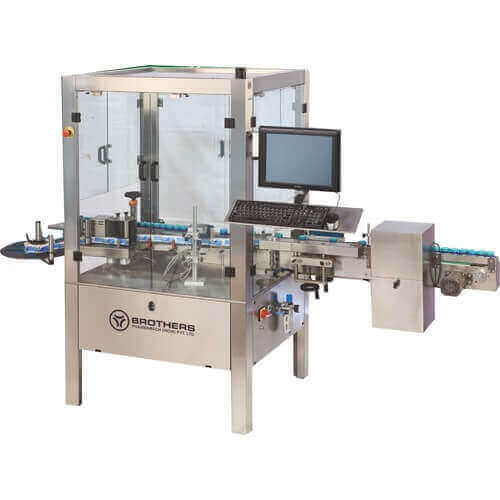 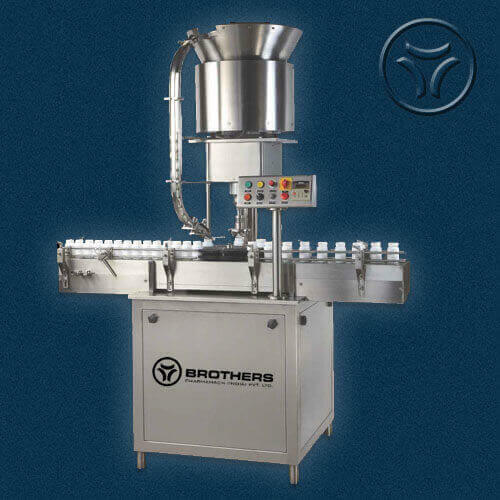 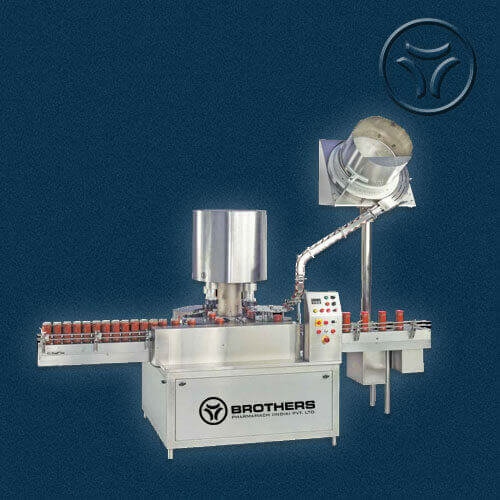 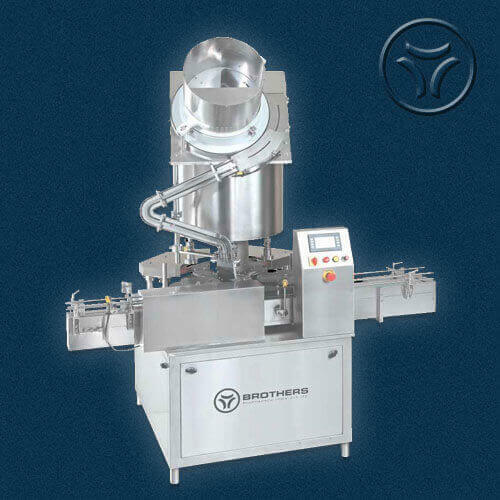 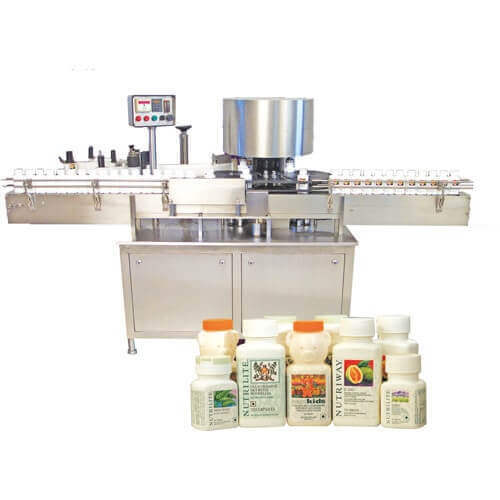 Continues Motion of Vials on Wire Mesh Conveyor ensure the washing of each vials from top as well as side. 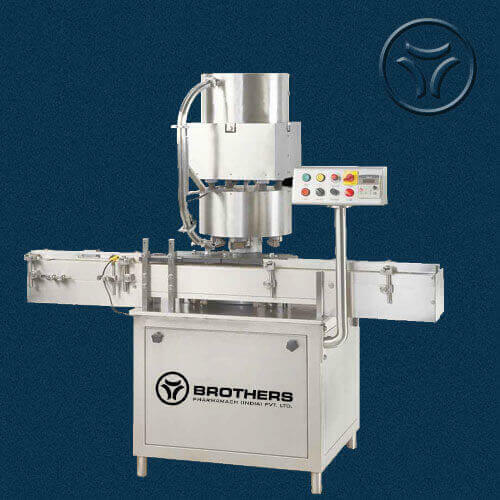 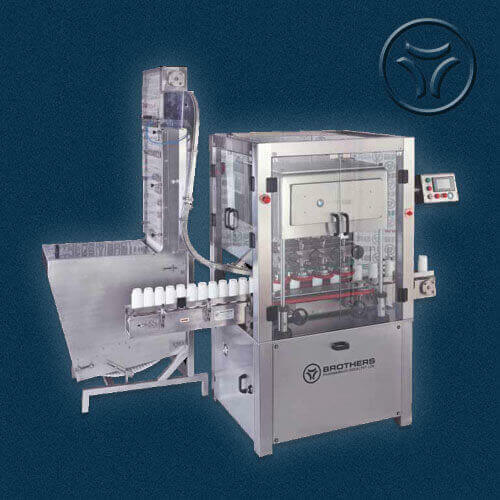 Machine also offers various customised options for washing sequence as per customers requirements. 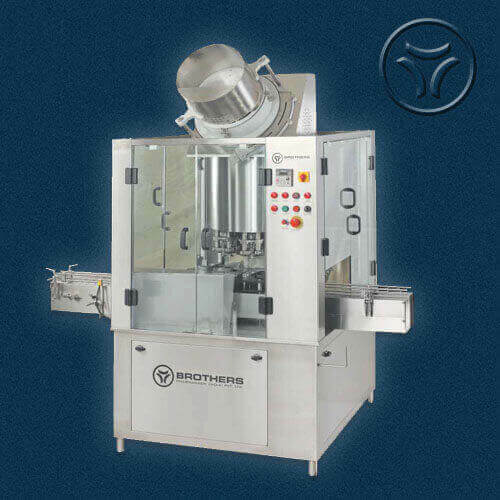 Machine available with optional HOT Air Blowing system. 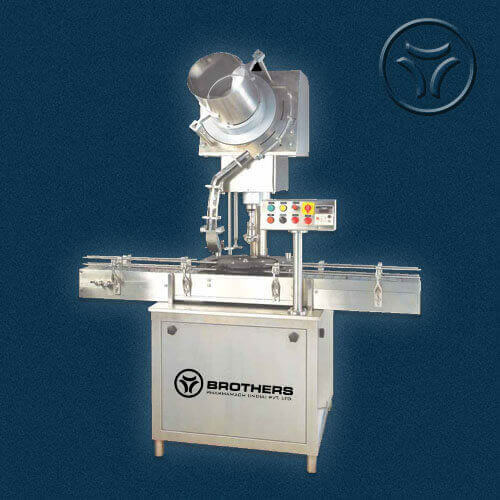 Washing Zone: Washing Zone can be set as per customer requirement.